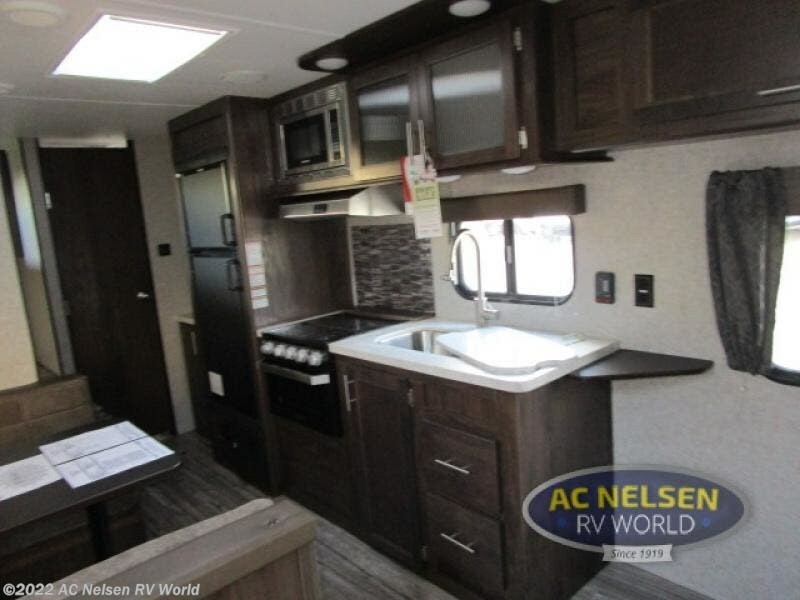 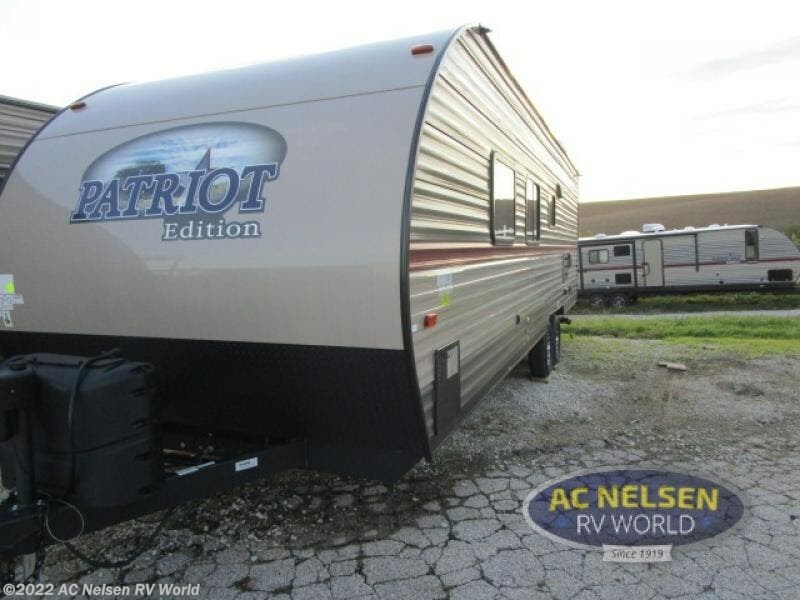 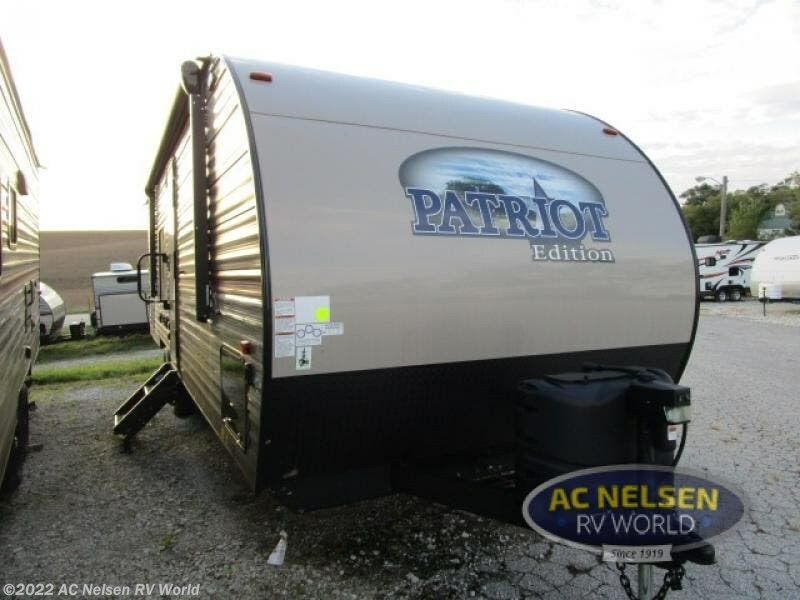 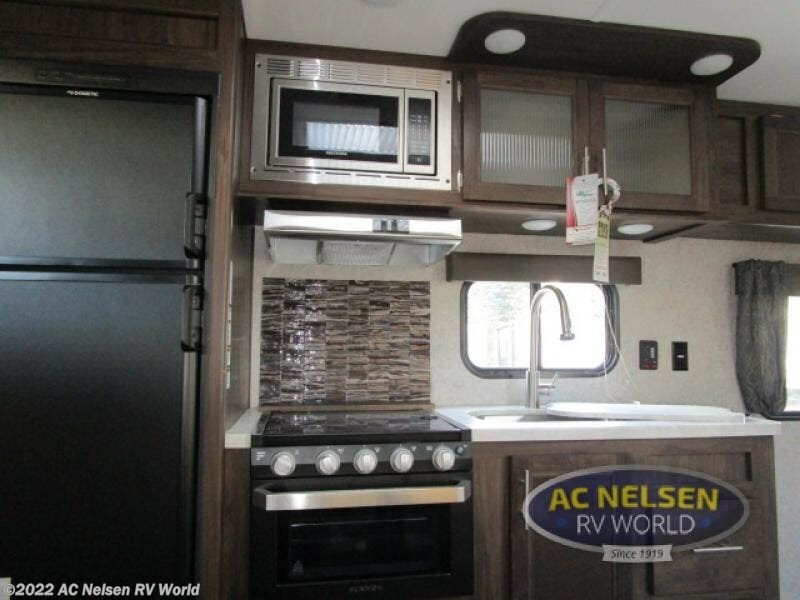 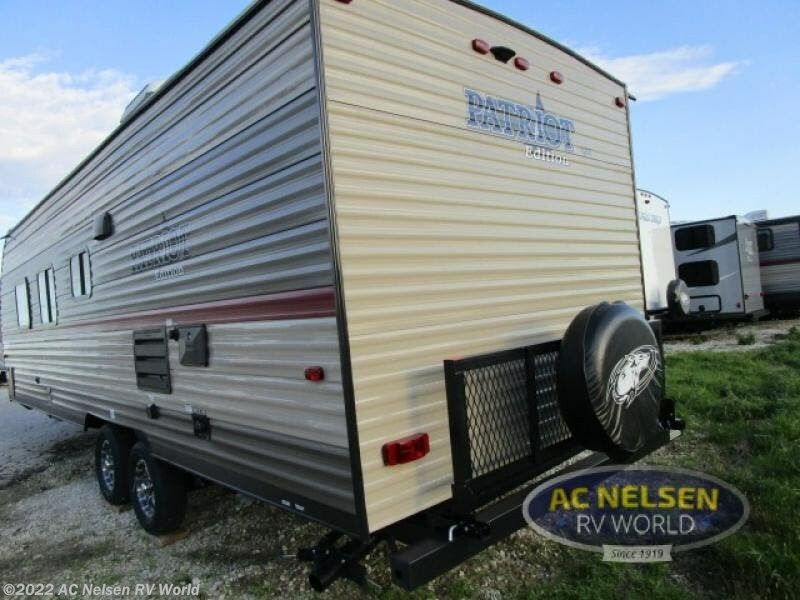 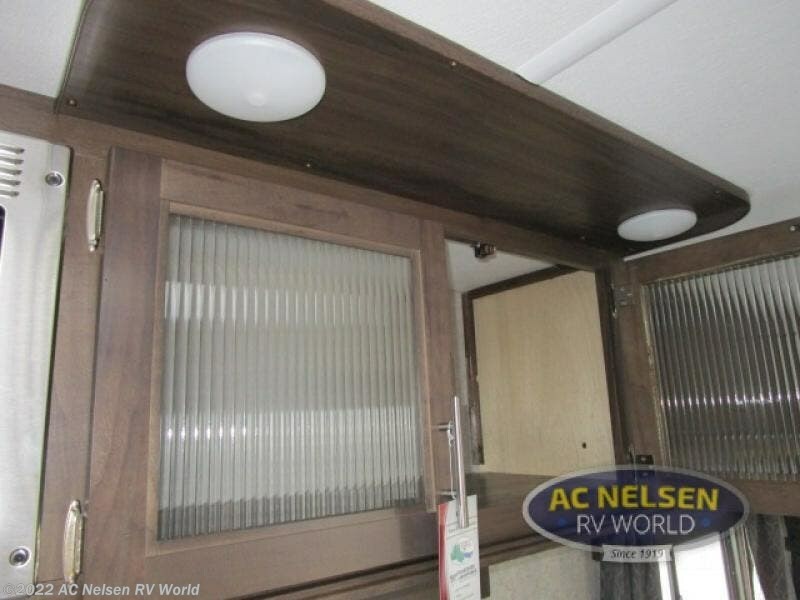 You will have plenty of memories to reminisce about after a weekend of camping fun in this Cherokee Grey Wolf model. 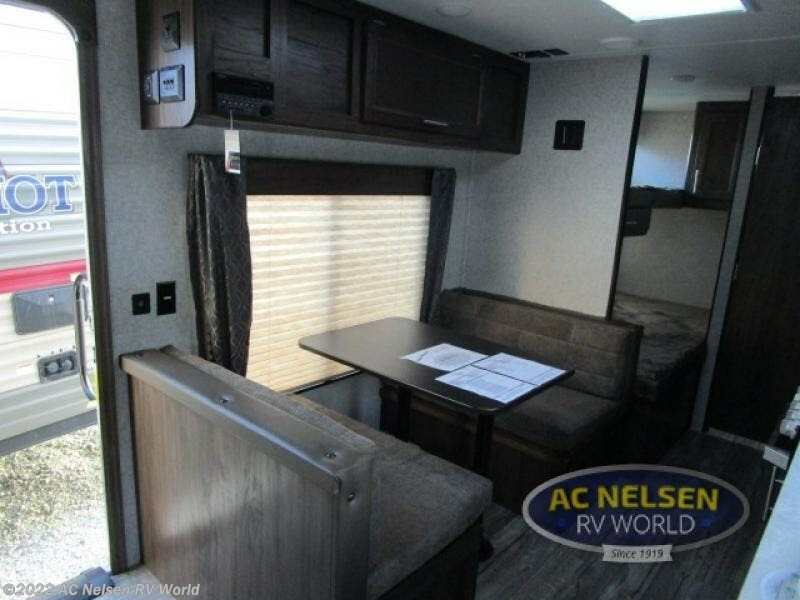 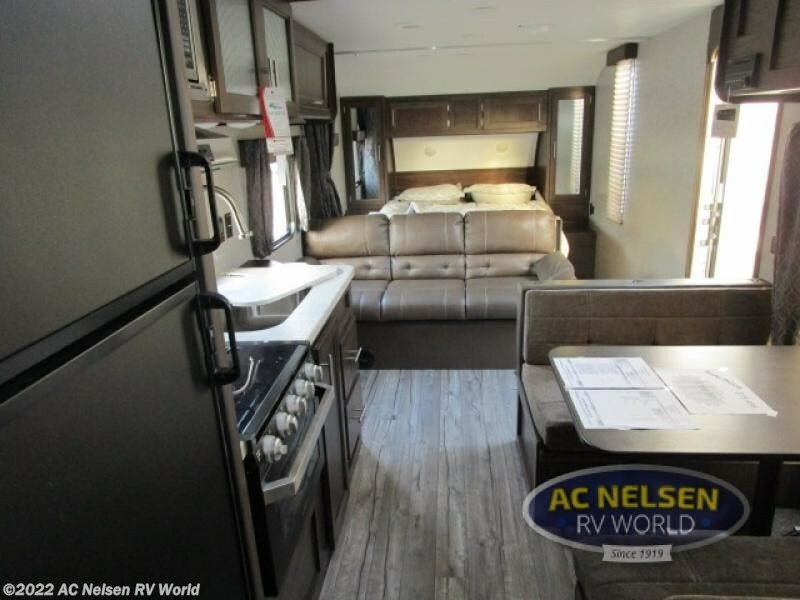 It will easily accommodate a family of seven for sleeping and seating with a booth dinette and sofa which can also double as comfortable sleeping space. 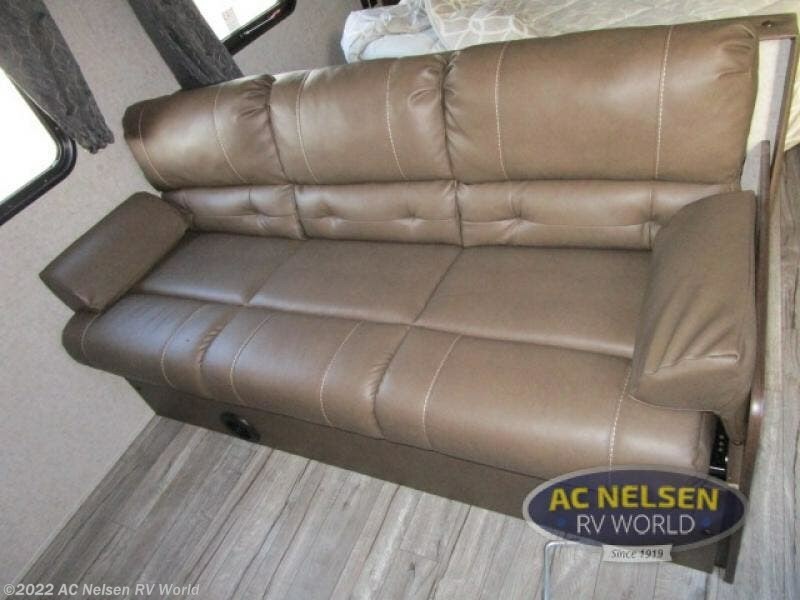 A queen bed is featured behind the sofa's pony wall, plus there is a curtain that can be pulled for more privacy. 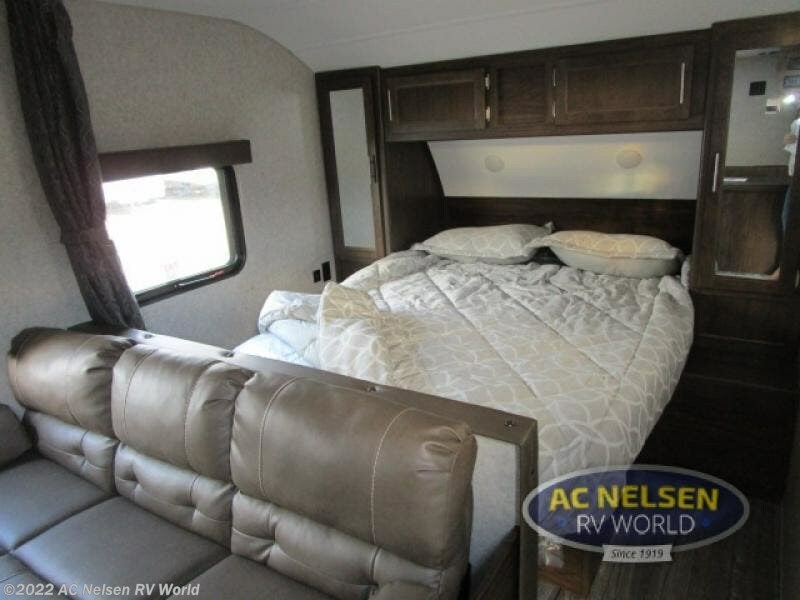 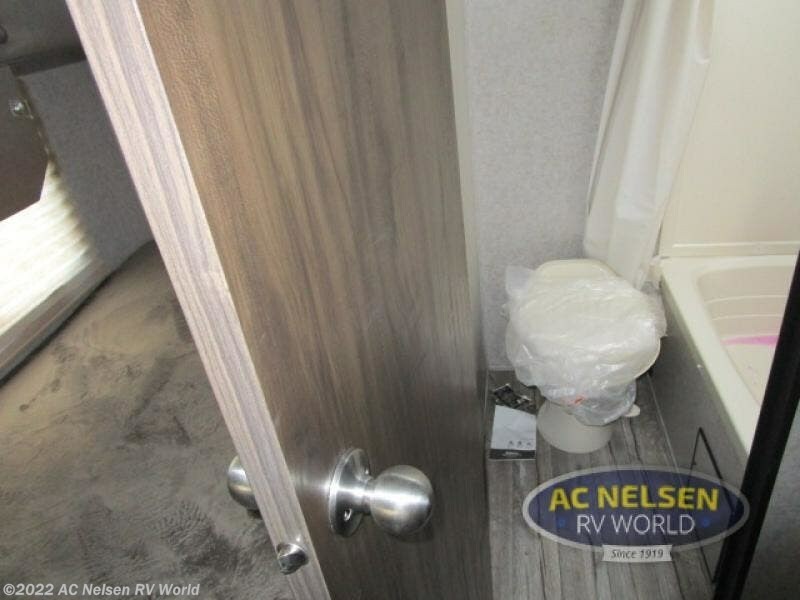 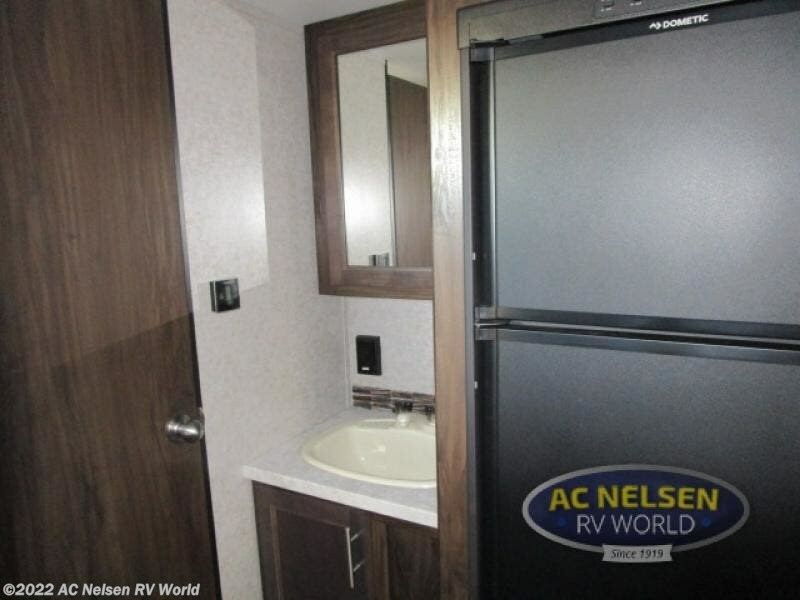 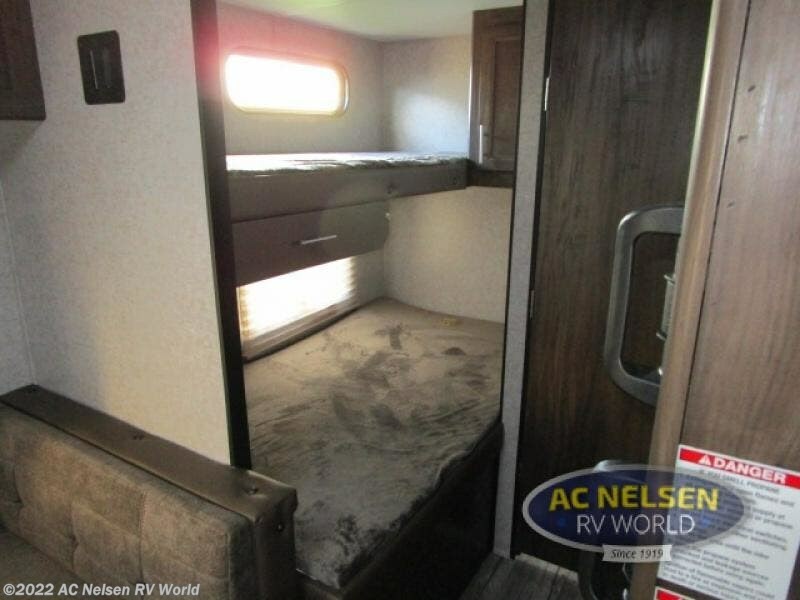 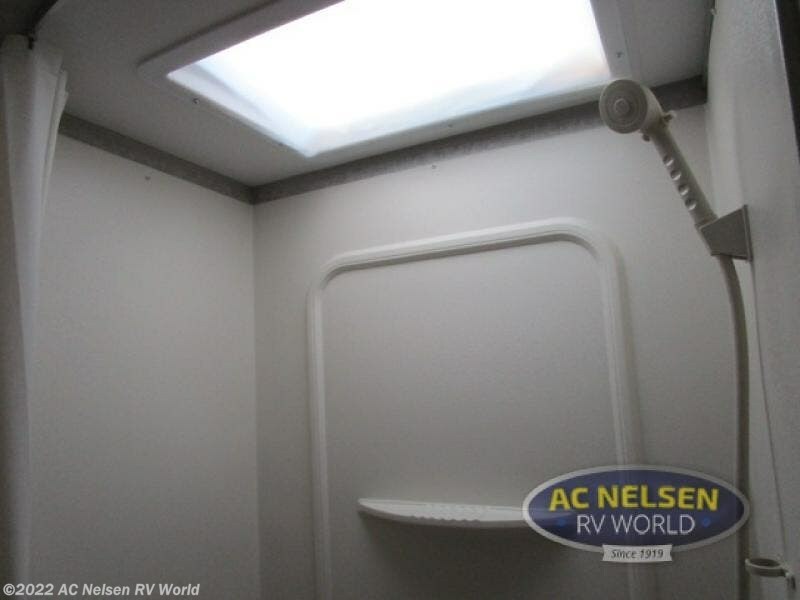 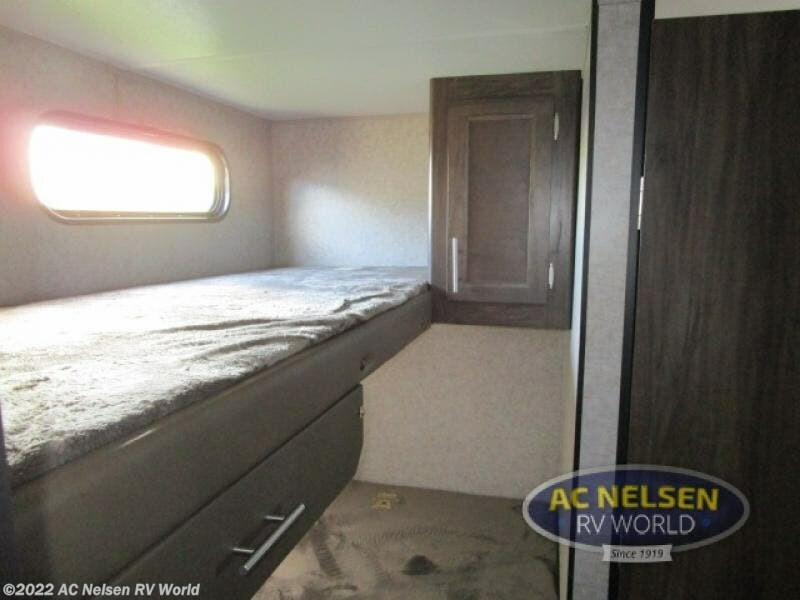 The double under twin bunk set up in back is great for kids and their friends, and you will also enjoy complete kitchen and bath accommodations too keeping everyone clean and feed! 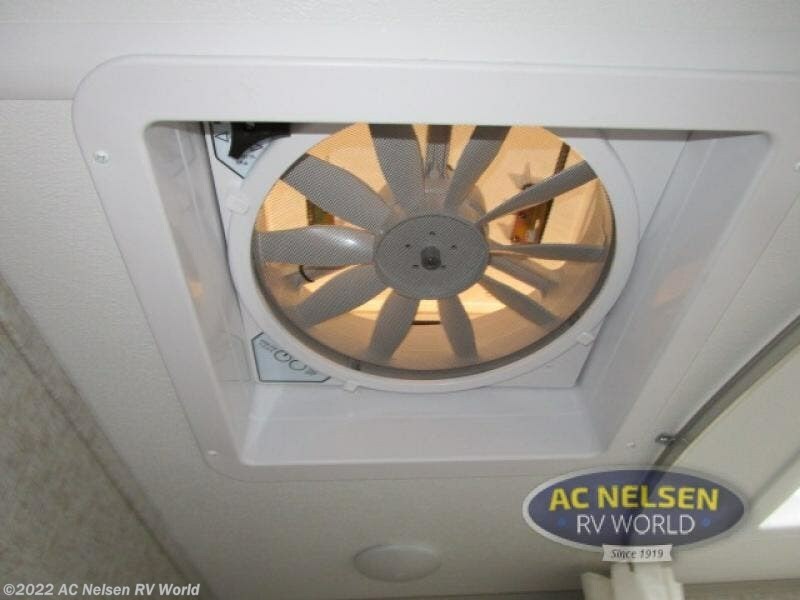 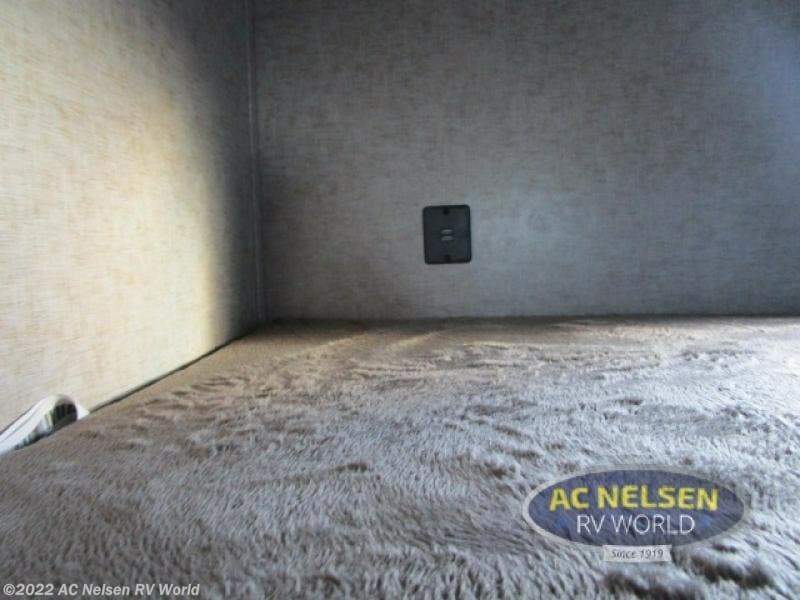 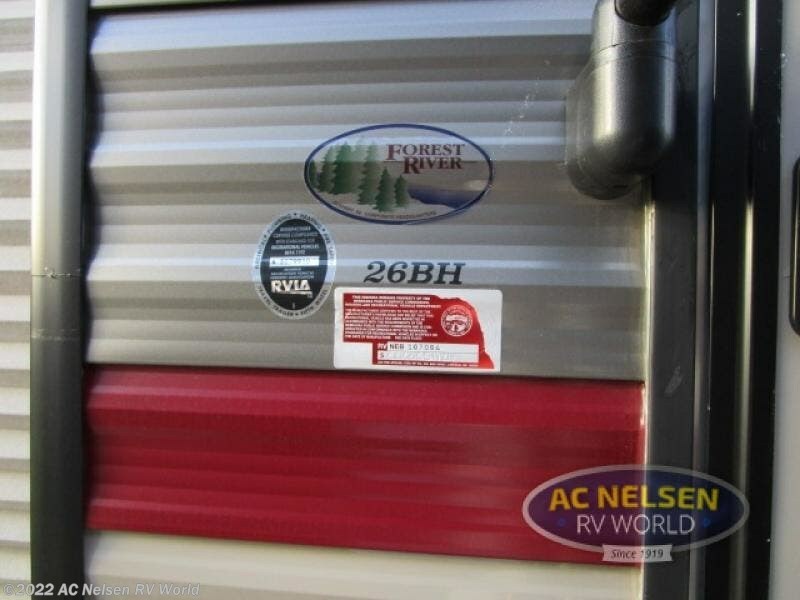 Check out Stock # 20419 - 2019 Forest River Cherokee Grey Wolf 26BH on forestriverrvsource.com!